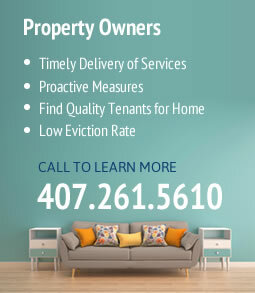 Rental Home Management Services is proud to provide professional rental property management in Winter Garden, FL. 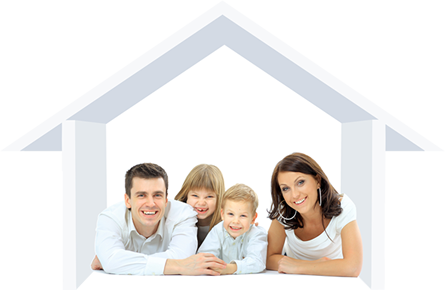 At Rental Home Management Services, we understand that each client has unique needs for renting a home and we cater to these needs in order to gain the complete satisfaction of every client. Our experienced team of property management experts provides each client with the right home, landlord, and leasing terms that match their qualifications. At Rental Home Management Services, we understand the challenges and potential difficulties that arise when renting a home, and are experienced and equipped to successfully handle any situation that arises. We provide top-quality customer service to our clients and respond quickly to their concerns when renting a home in Winter Garden. We have property managers that are on call 24/7 to handle any situation that may occur. Our high-level quality service is one of the reasons that over 60% of our residents have been in their homes for over a year! Our Winter Garden Rental Home Management Company is powered by Property Genie, a service that allows our company to be up to date with all of our properties and manage every aspect of them. We offer our clients peace of mind in knowing that their new home will continue to be properly maintained during the entire term of their lease. We send certified technicians, contractors, and maintenance workers promptly to your Winter Garden rental home to fix any problems that may occur during your renting period. If you are moving to Winter Garden but not looking to buy a house just yet, contact Rental Home Management Services today. We will find the perfect home for you and your family in Winter Garden. Give us a call at 407-261-5610! We will exceed your expectations of a rental home company so that you are proud to say you rented your Winter Garden home from Rental Home Management Services!